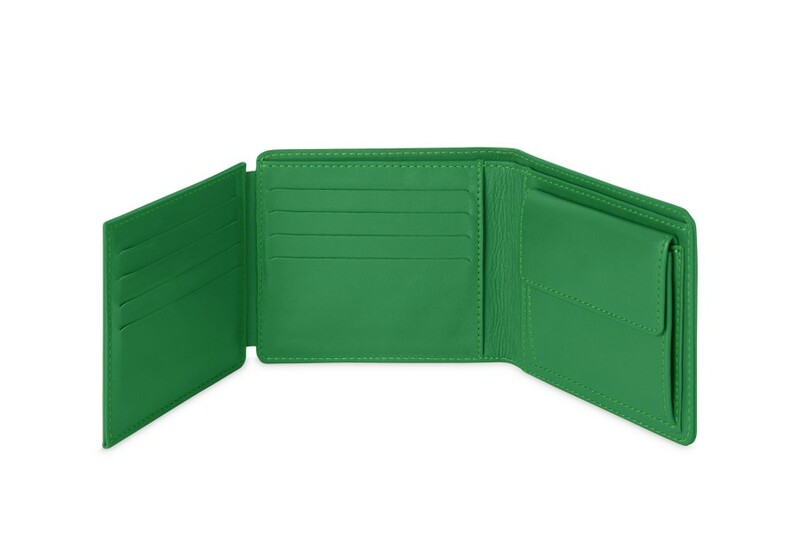 This is the wallet for men that would suit those who requires enough store space for many credit cards, plus bills and coins. 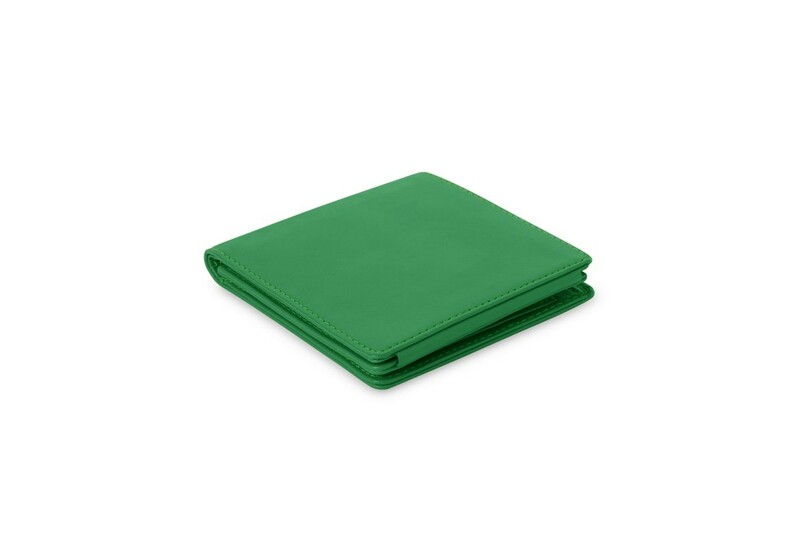 This leather wallet folds in three and can fit up to 12 cards on the 3 sides, as well a coin pocket with gusset. 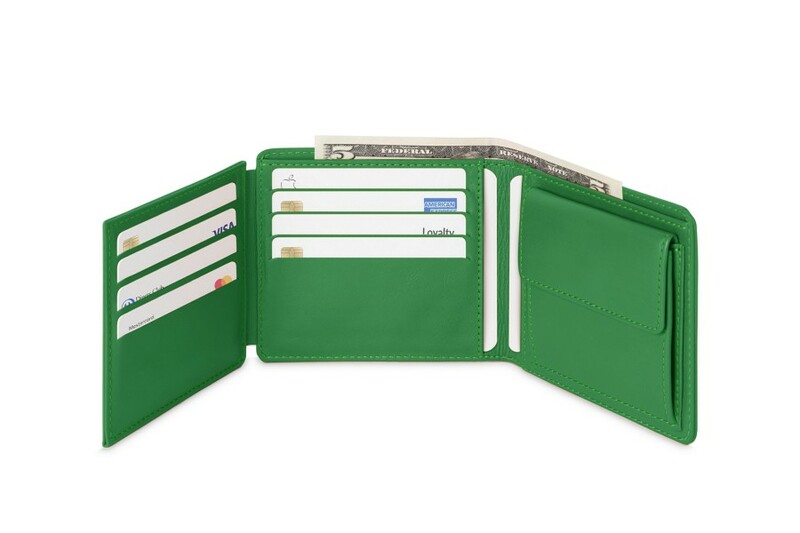 This wallet has been designed to stay as slim as possible - 1.5 cm thick when empty. 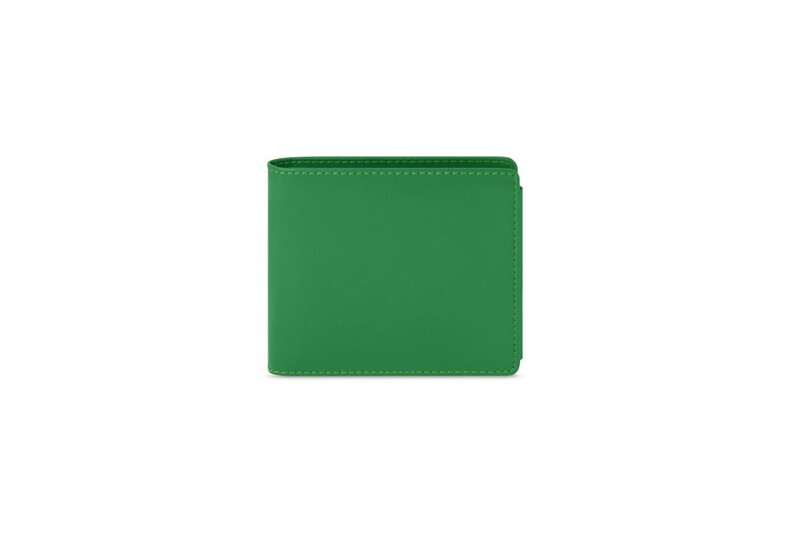 A nice gift idea for him, totally customisable with a unique engraving for example.